Headphones are a must-have for on-the-go music listeners. 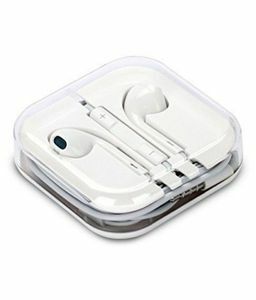 There are headphones and earphones for every set of ears, whether they belong to a professional or a passive listener. 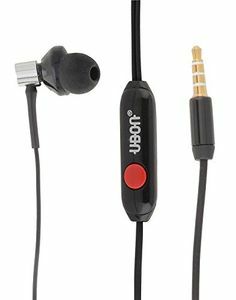 These usually come in the form of over-the-ear and in-the-ear headphones and can be wireless(bluetooth) or wired. 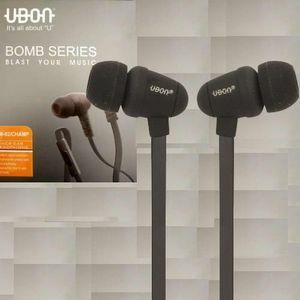 The quality of sound these accessories provide is incredible and come with noise cancellation features to block external noise and have the ability to enhance the music listening experience. These also come with features like mics for Skype calls and simple phone calls. Not only do they come with advanced technology but are also attractive to look at and come in ergonomic designs for comfort and prolonged use. 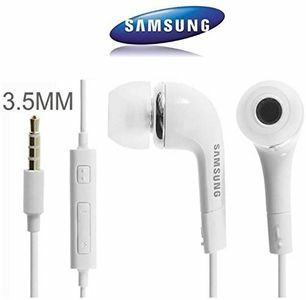 At MySmartPrice, you will find the best and lowest price of over-the-ear and in-the-ear headphones available online and offline in India. Popular brands include Sennheiser, JBL, Audio Technica, Philips, Sony and Panasonic. 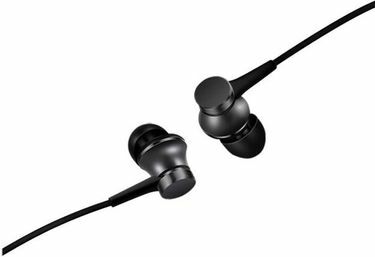 The price of headphones on MySmartPrice are revised on a daily basis. All headphones are described with specifications and user reviews. 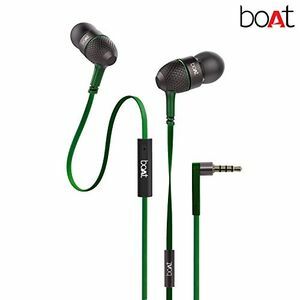 The site also offers price and feature compare tools to help choose the right pair of headphones for your needs, be it music or calls. Prices mentioned above are the best (least) price available for each item across all stores. To get prices across all stores please select (click) a given Headphones.